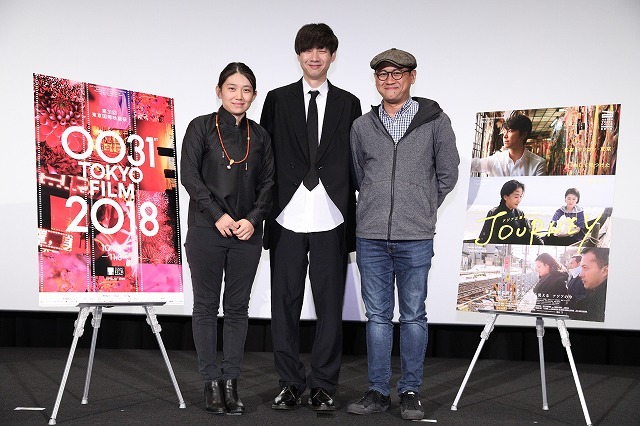 Following the world premiere of Asian Three-Fold Mirror 2018: Journey at the 31st TIFF on October 26, the three young directors appeared onstage to field questions from the audience, which filled the largest theater at the Toho Cinemas complex in Roppongi. 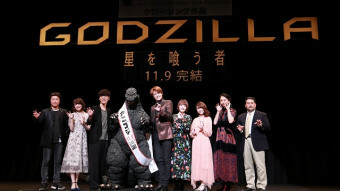 The second co-production between TIFF and the Japan Foundation Asia Center, the omnibus film found its eponymous theme of “journey” — signifying both physical travel as well as travel beyond time and space — through Skype discussions between the three directors, Degena Yun from Inner Mongolia, China (Latitude 52, A Simple Goodbye), Daishi Matsunaga from Japan (Pieta in the Toilet, Hanalei Bay), and Edwin from Indonesia (Blind Pig Who Wants to Fly, Postcards from the Zoo). Yun’s The Sea is a road movie about a mother and daughter (Jin Chen and Zhe Gong) traveling somewhere by car together from Beijing, bickering constantly, until their destination is finally revealed, provoking an unexpected emotional response. 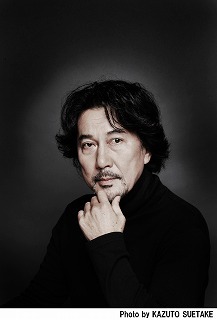 Matsunaga’s film Hekishu is set in Yangon, Myanmar, where a Japanese engineer (Hiroki Hasegawa) has gone to assist in the building of the new rapid-transit railway. After befriending a local seamstress named Su Su (Nandar Myat Aung), he begins questioning his role in the modernization. In Edwin’s Tokyo-set Variable No. 3, an Indonesian couple (Agni Pratistha and Oka Antara) stay at a Tokyo guesthouse run by a mysterious man (Nicholas Saputra) who first peeps on them, and then offers to provide training to improve their relationship. 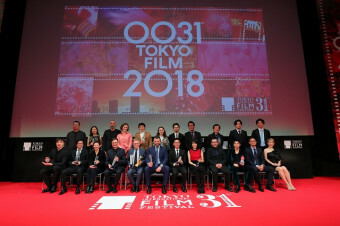 After its second screening at TIFF, Asian Three-Fold Mirror 2018: Journey will open on November 9 in Tokyo before expanding elsewhere in Japan and around the world.